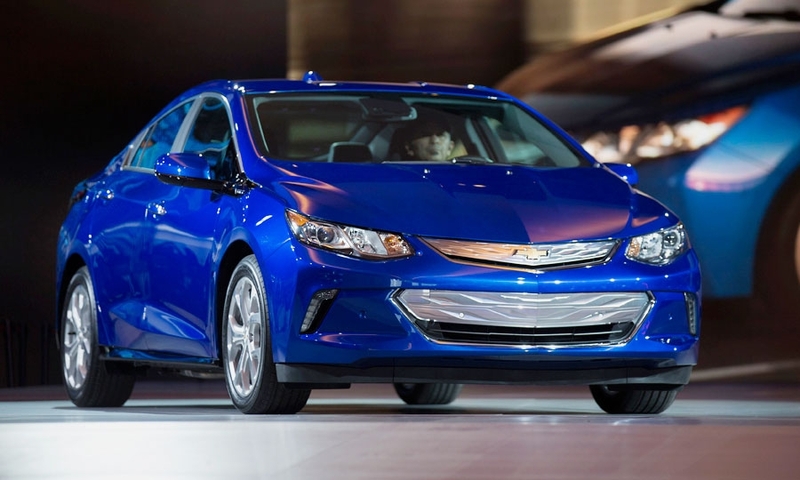 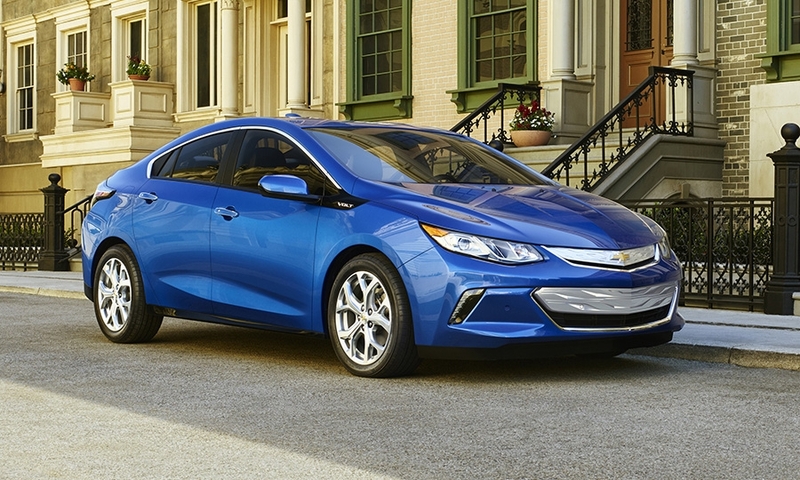 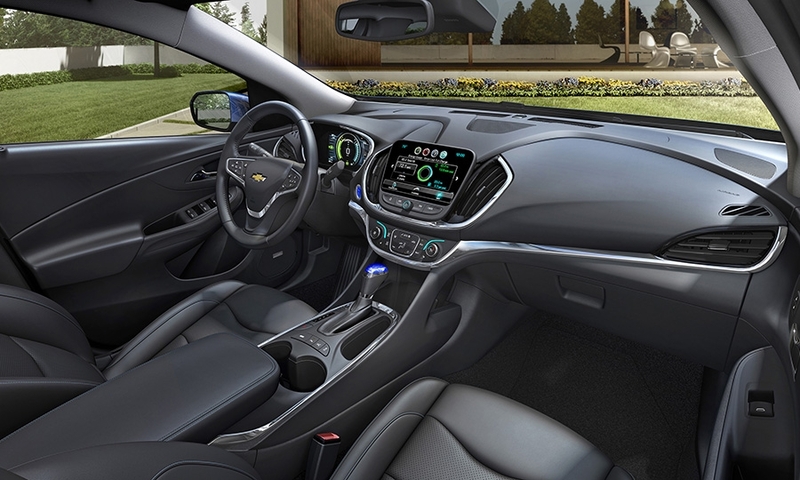 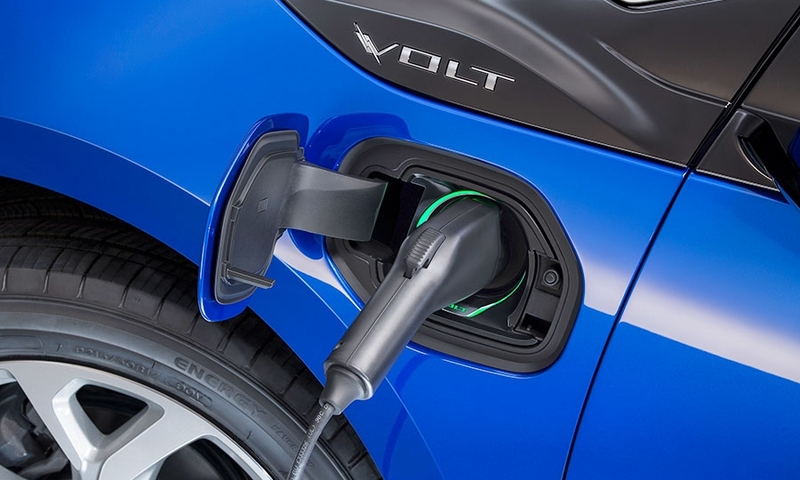 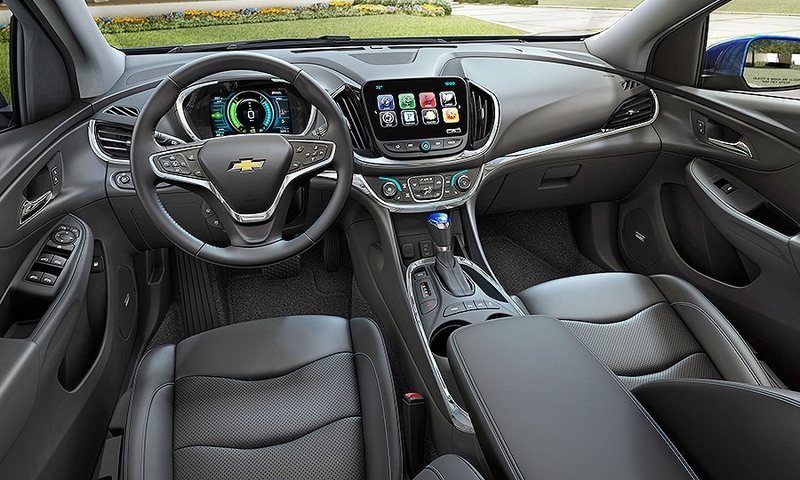 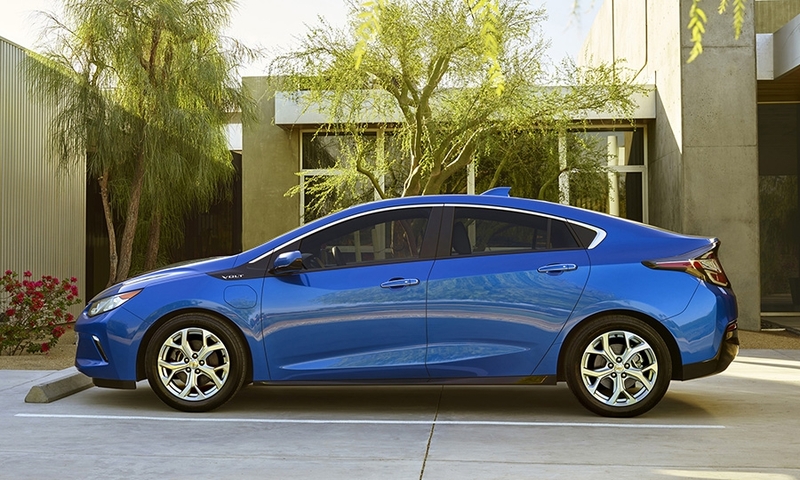 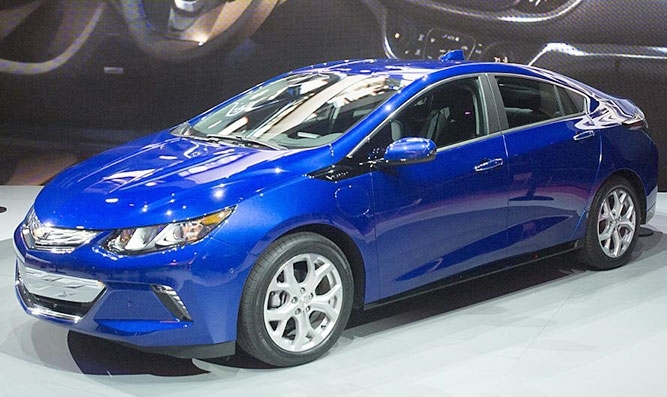 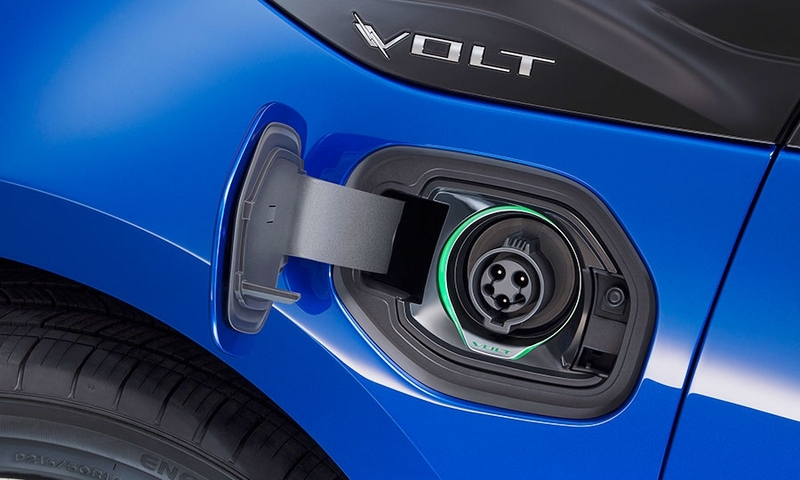 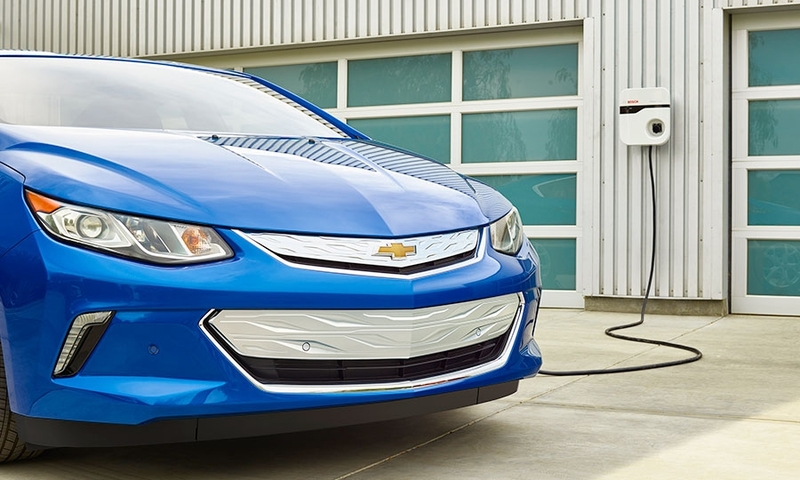 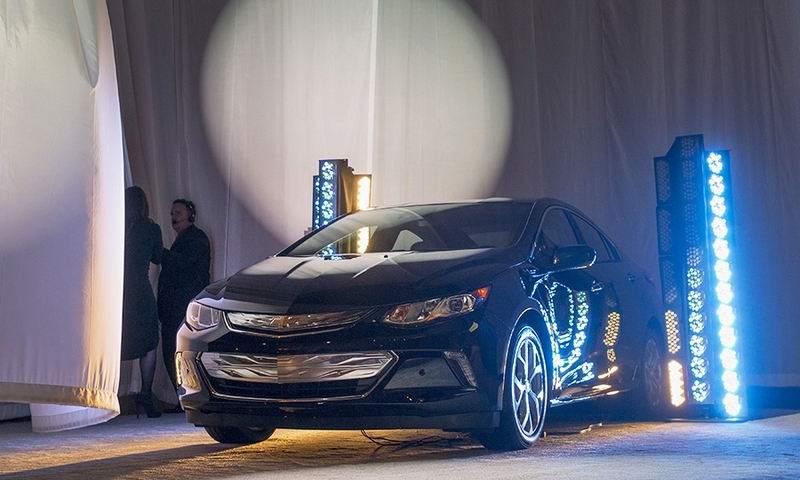 The 2016 Volt is a clean-sheet redesign of the ground-breaking first iteration that went on sale in late 2010. 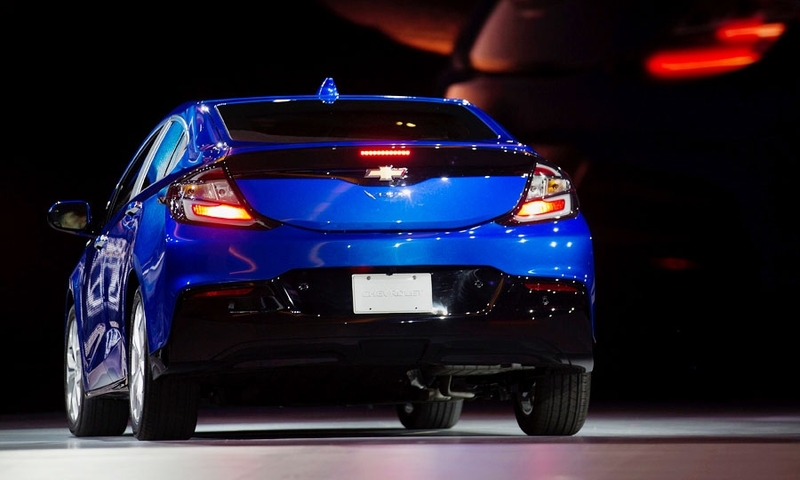 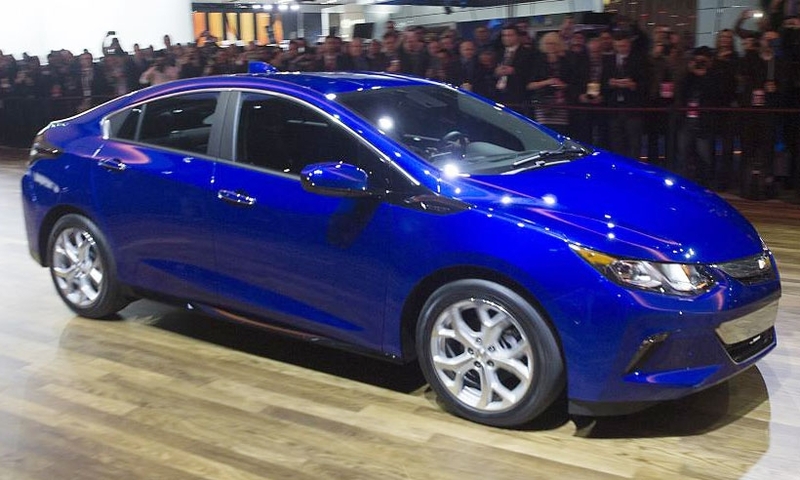 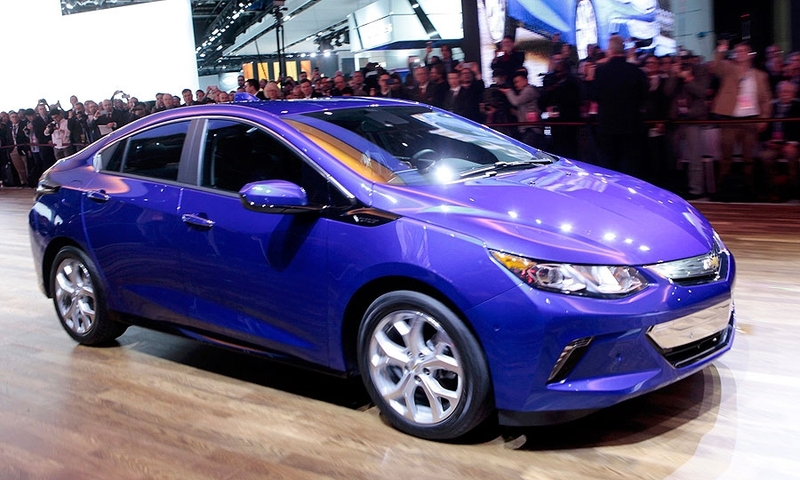 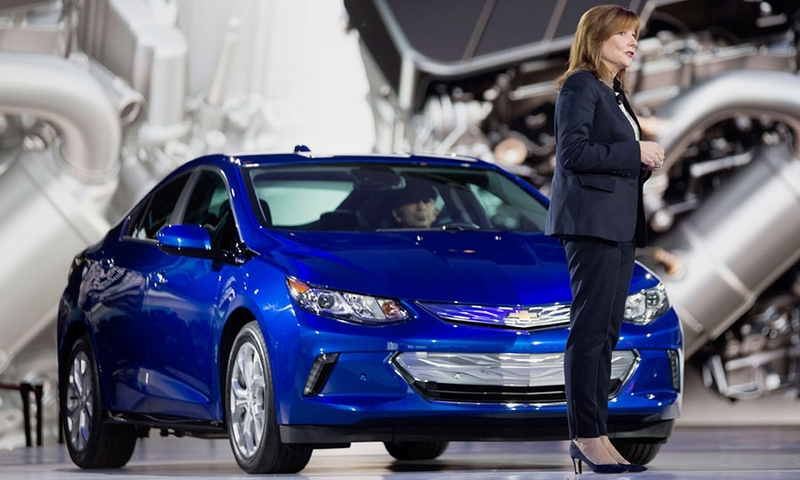 GM CEO Mary Barra introduces the new Chevrolet Volt. 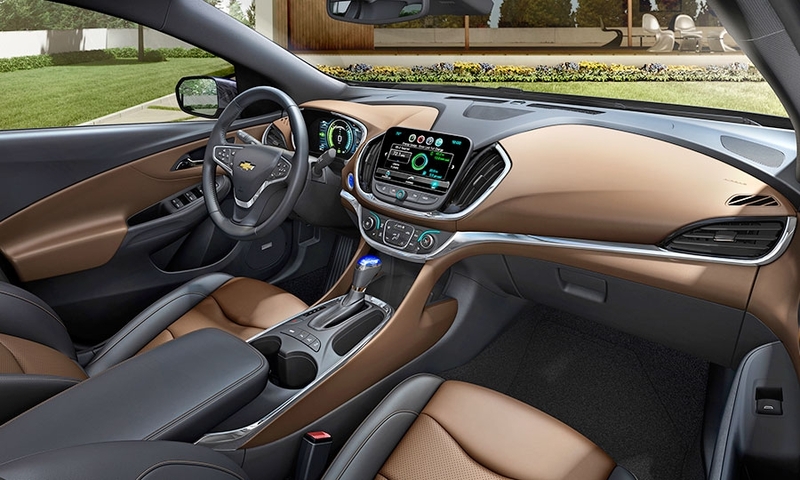 It ill go about 50 miles on an electric charge, up from 38 on today's model, as General Motors looks to broaden the plug-in hybrid's appeal beyond tech geeks.